All your child will need is themselves and a drink. We provide all equipment including rackets if they do not have one. Who will be taking the session? 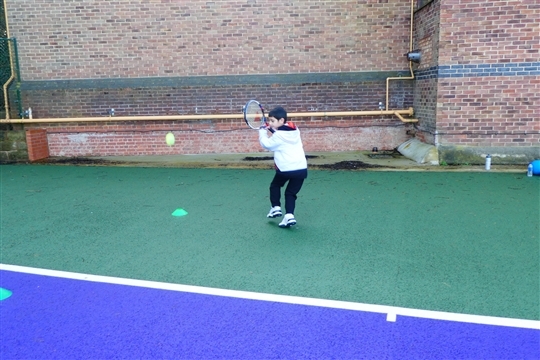 The mini tennis sessions are run by LTA accredited plus coaches who are DBS checked & first aid trained. For more information on this follow the link to the LTA website.